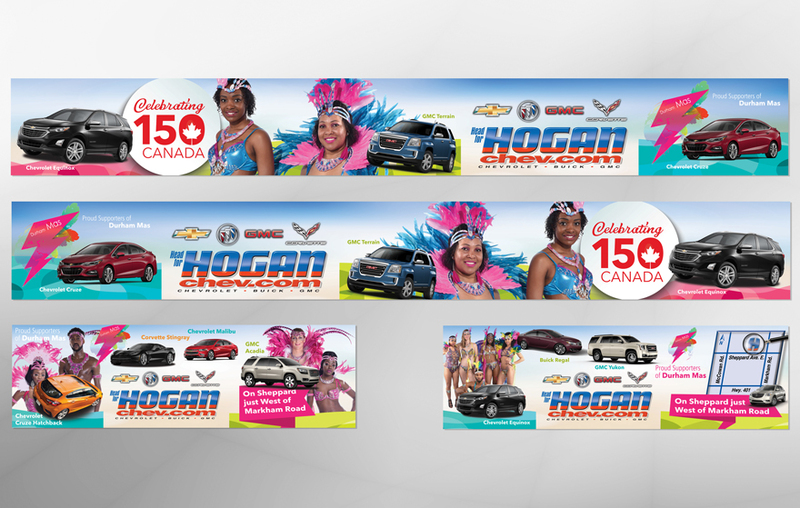 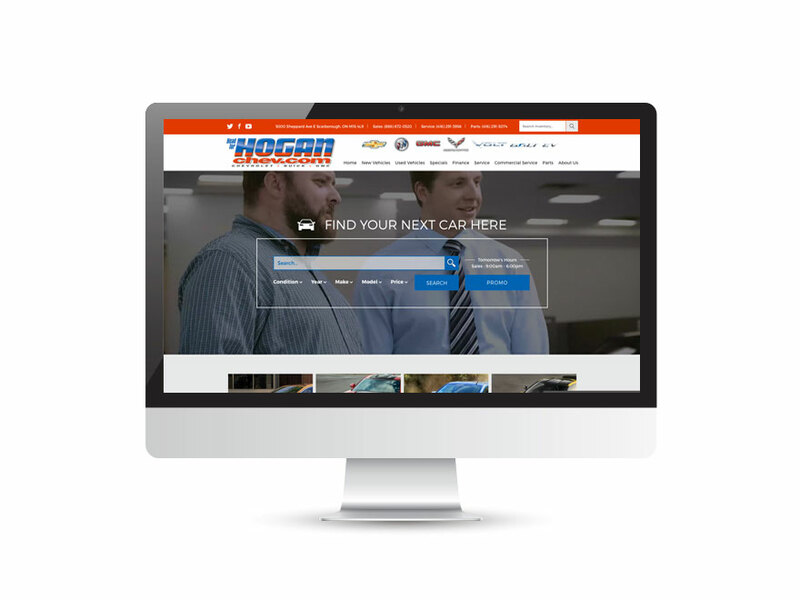 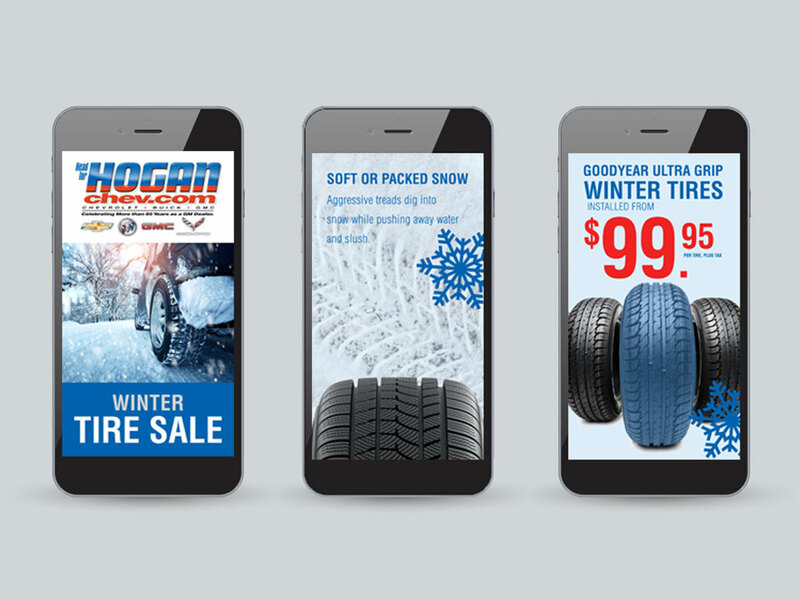 Hogan Chevrolet is a auto dealership located in Scarborough, Ontario. 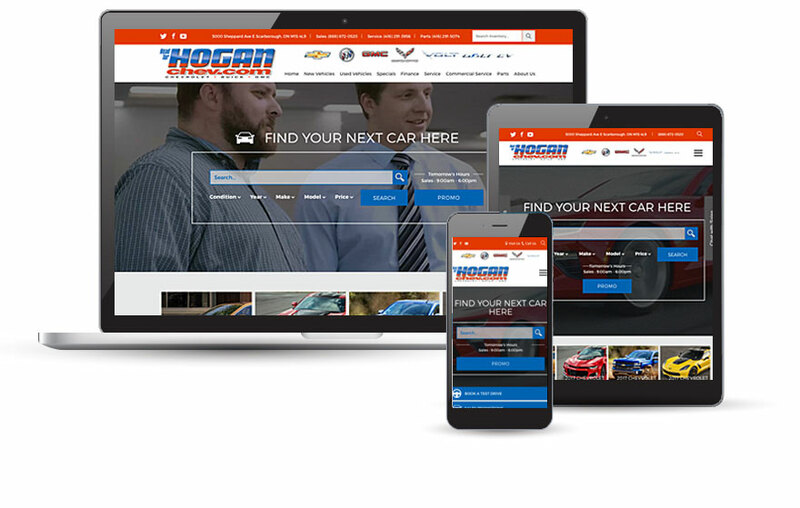 Hogan’s pride themselves on their customer service and not being the dealership you cringe at the second you walk in the door. 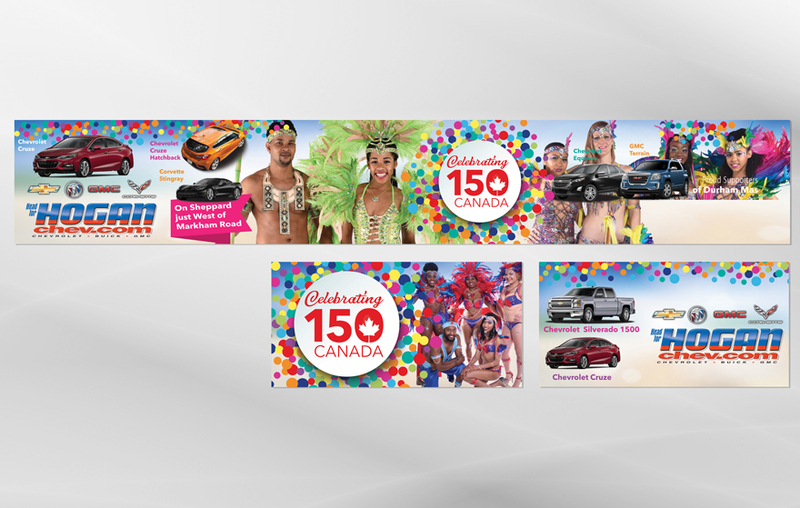 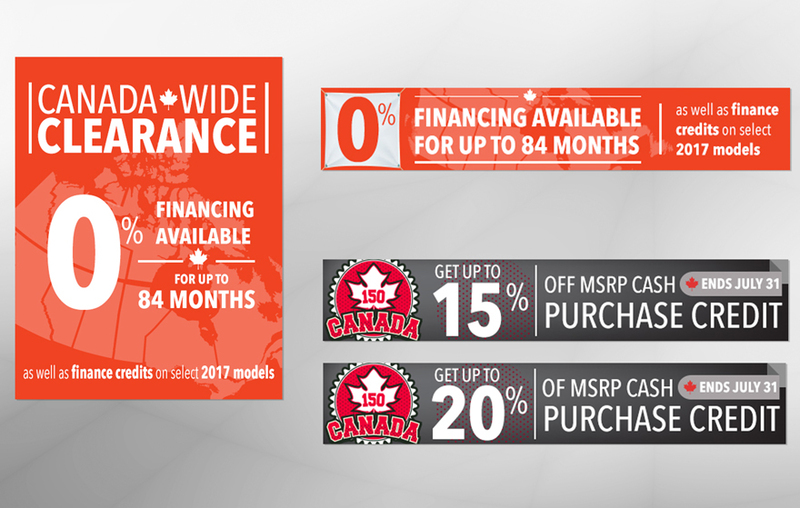 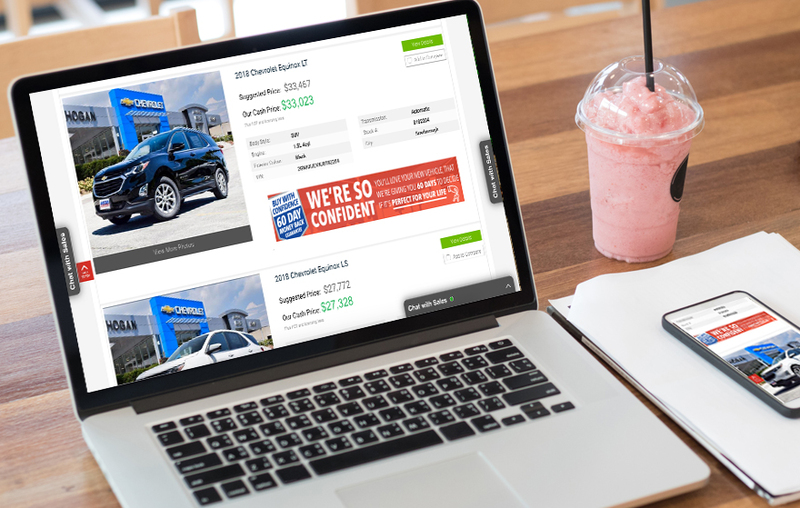 The dealership wanted to target a less traditional market for them in the 20 -35 year olds in the greater Toronto area..
For this strategy the client's website needed an updated look to be more relevant to this market. 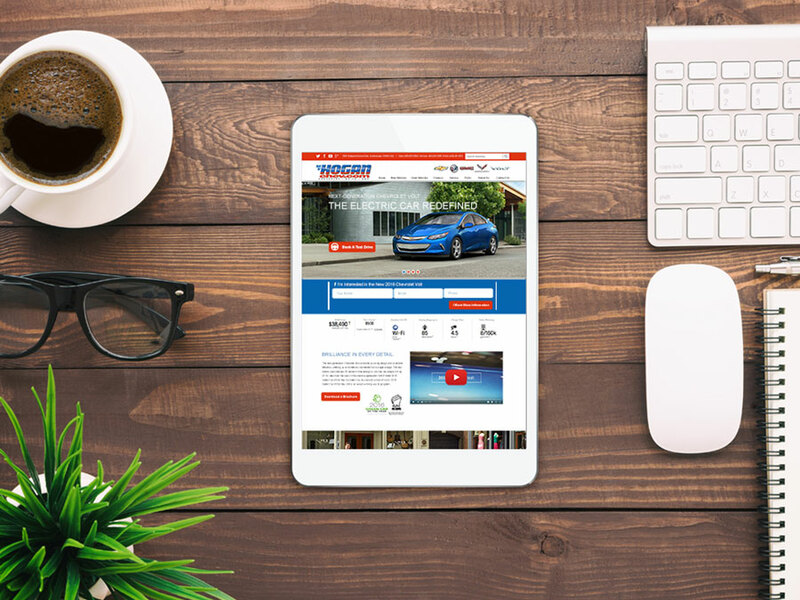 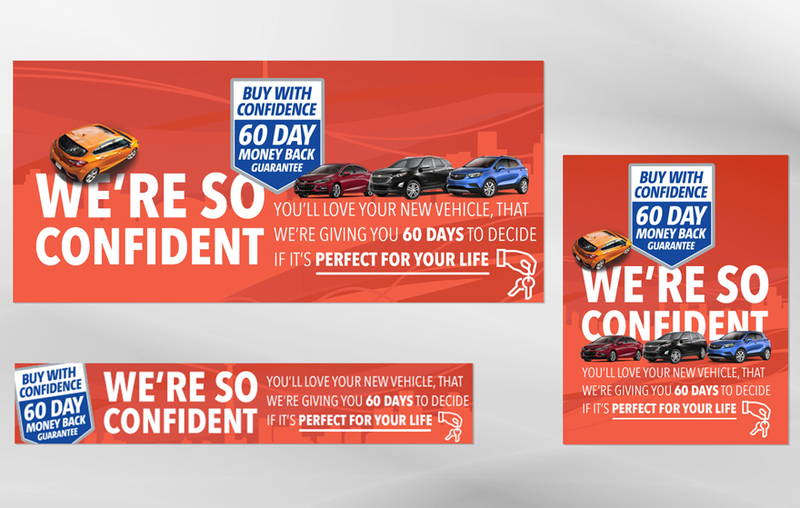 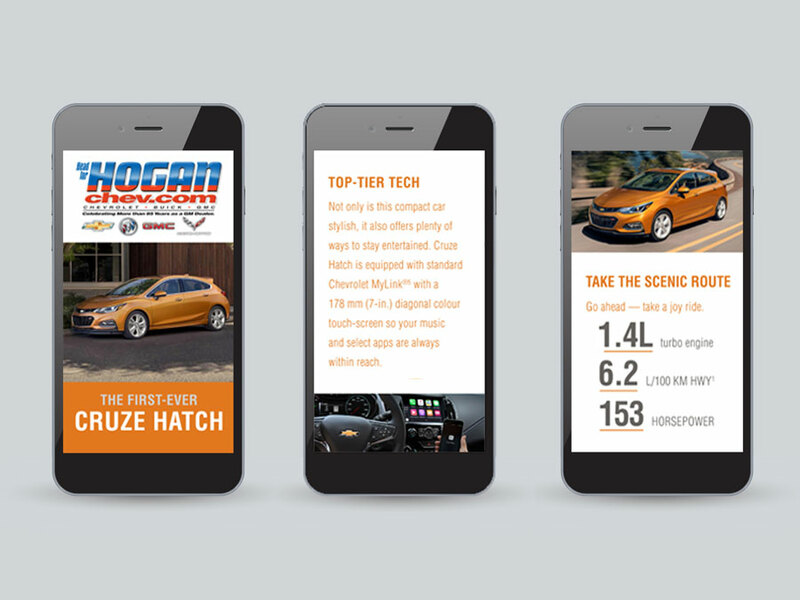 This was achieved through a more user friendly website, a YouTube video marketing campaign, Facebook canvases and car specific landing pages that this particular target market would be interested in.